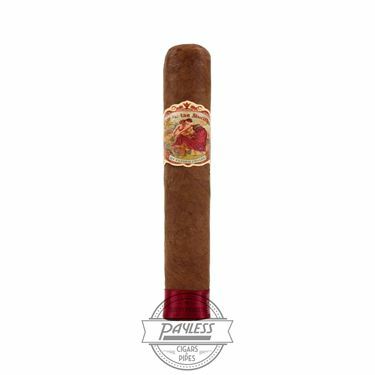 While the García family has long been a favorite producer of premium cigars among the ardent enthusiasts—crafting perhaps the most sought-after boutique cigars of the modern era (Tatuaje)—it wasn’t until somewhat recently that the family became widely recognized for their own brand of cigars. 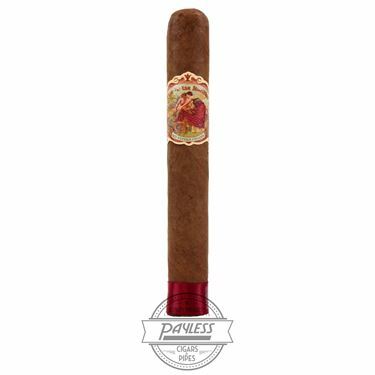 Beginning in Miami’s small, Little Havana neighborhood, the Garcías eventually expanded their operations into Nicaragua in the mid-2000s, and later changed their name to My Father Cigars; sharing the title with their third factory, which opened in 2009. 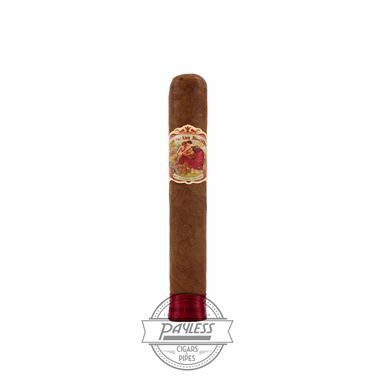 My Father Cigars began climbing the ranks among critics, earning higher and higher placements on the industry’s top year-end ranking system (Cigar Aficionado’s Top 25 Cigars of the Year). 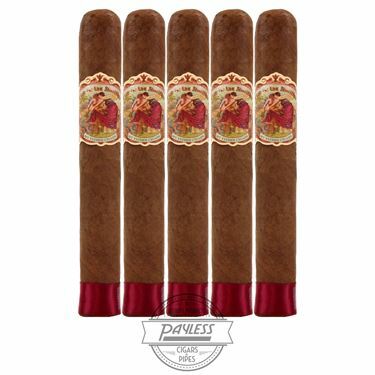 But it wasn’t until 2012 that the Garcías finally earned ultimate recognition, with their 2012 release of Flor de las Antillas earning the high honor of Cigar Aficionado’s #1 Cigar of the Year! 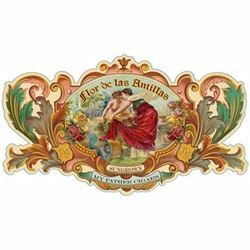 Flor de las Antillas is Spanish for “Flower of the Antilles,” commemorating family patriarch José “Don Pepín” García’s homeland of Cuba (Cuba is considered the largest of the Antilles Islands). 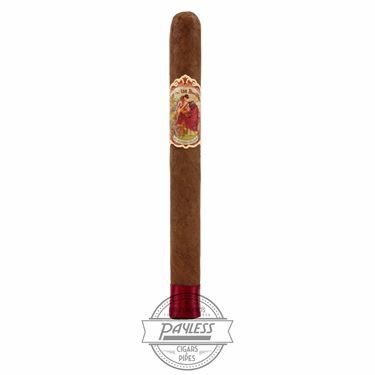 For this special cigar, the Garcías incorporate an all-Nicaraguan blend, utilizing tobaccos from their own farms in Nicaragua. In addition, the Garcías showcase their trademark usage of a double binder, which adds additional complexity and rigidity to the construction. To finalize the blend, the cigar showcases a smooth, Nicaraguan Sun-Grown wrapper before being semi-box-pressed. 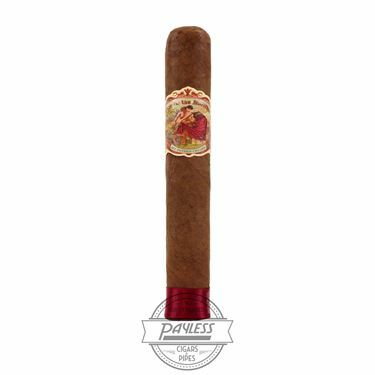 The resulting smoking experience is truly mesmerizing, offering the connoisseur the ideal flavor concoction of white pepper spice, medium-roast coffee, cedar sweetness, subtle citrus, nutmeg, and a brilliantly smooth smoking texture—all rolled into a medium strength/body that allows the aficionado to fully appreciate the finer nuances of this exquisite cigar.